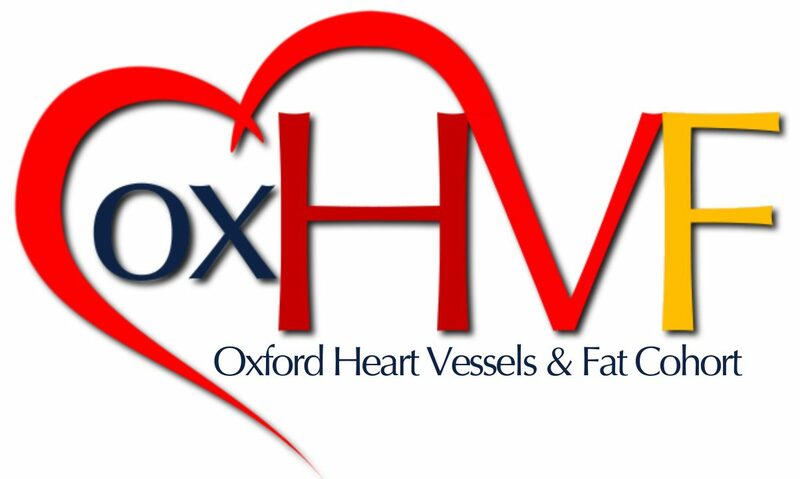 Prof Antoniades is the principal investigator of the OxHVF cohort. He is Deputy Head of the Division of Cardiovascular Medicine at the University of Oxford, Professor of Cardiovascular Medicine, Senior Fellow of the British Heart Foundation and Honorary Consultant Cardiologist in Oxford University Hospital NHS Foundation Trust. He is the Principal Investigator of the individual studies consisting the OxHVF cohort.